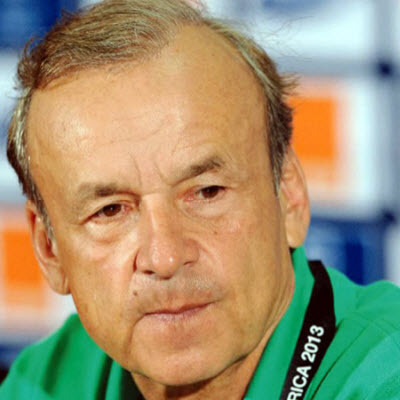 SUPER Eagles head coach Gernot Rohr has named the same team that beat Cameroon 4-0 on Friday for today's return leg against the Indomitable Lions in Yaounde putting to bed fears that some of the players who started the first leg may be rested. 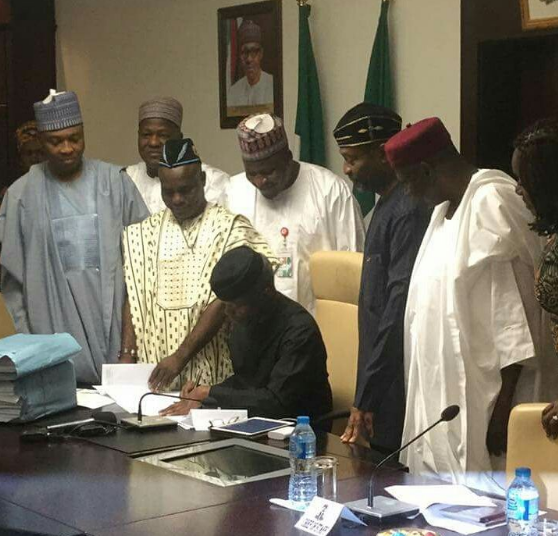 VICE president Professor Yemi Osinbajo has urged all Nigerians eschew the growing separatist agitations and challenges to the unity of Nigeria asking them to instead channel their energies and resources towards building a great nation. 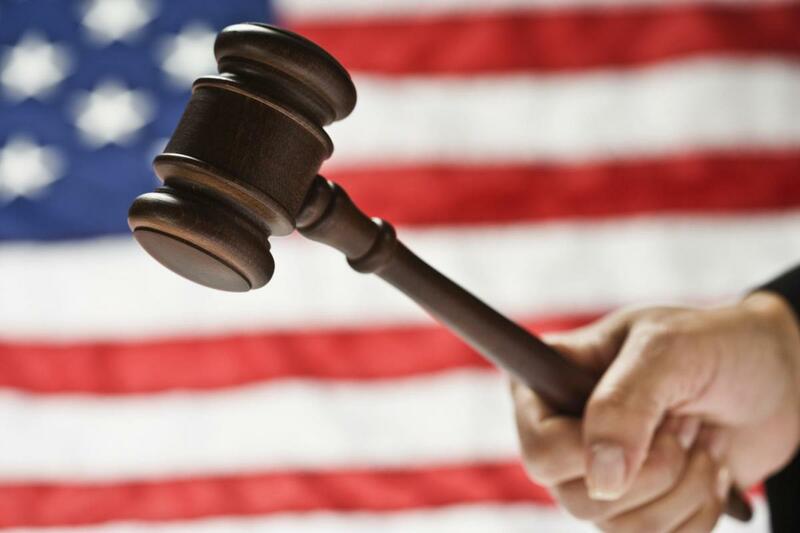 FLORIDA police officers have arrested three Indians including a couple who travelled all the way to the US to beat up their daughter-in-law after their son had asked them to because his wife was being indisciplined. 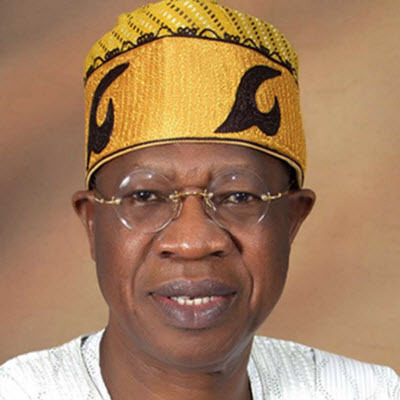 INFORMATION minister Alhaji Lai Mohammed has urged Nigerians to disregard a fake news story currently making the rounds that President Muhammadu Buhari has travelled to the US to commiserate with the victims of Hurricane Harvey. 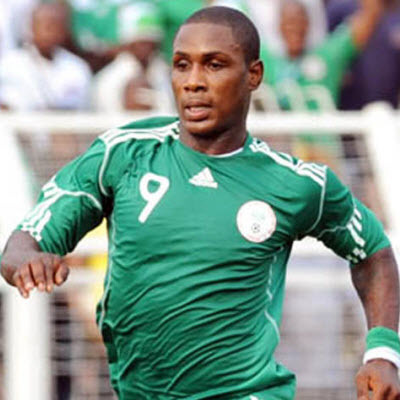 SUPER Eagles targetman Odion Ighalo had declared himself fit to face Cameroon later today pointing out that he only suffered a slight hamstring strain during the first leg against the Indomitable Lions on Friday. 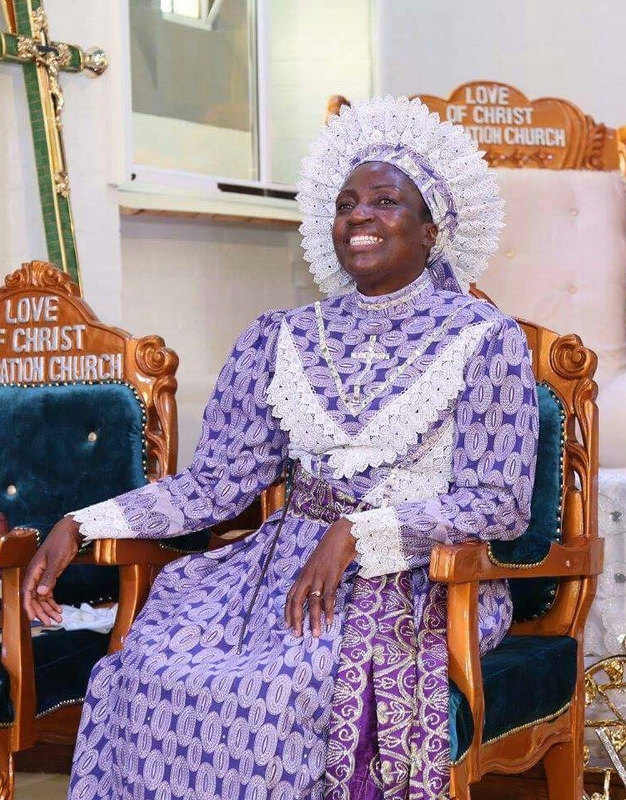 HUNDREDS of Nigerians in the UK turned out yesterday to celebrate the 10th anniversary of the Love of Christ Cherubim and Seraphim Church in south London in what was a carnival-like celebration that involved music and serious feasting. 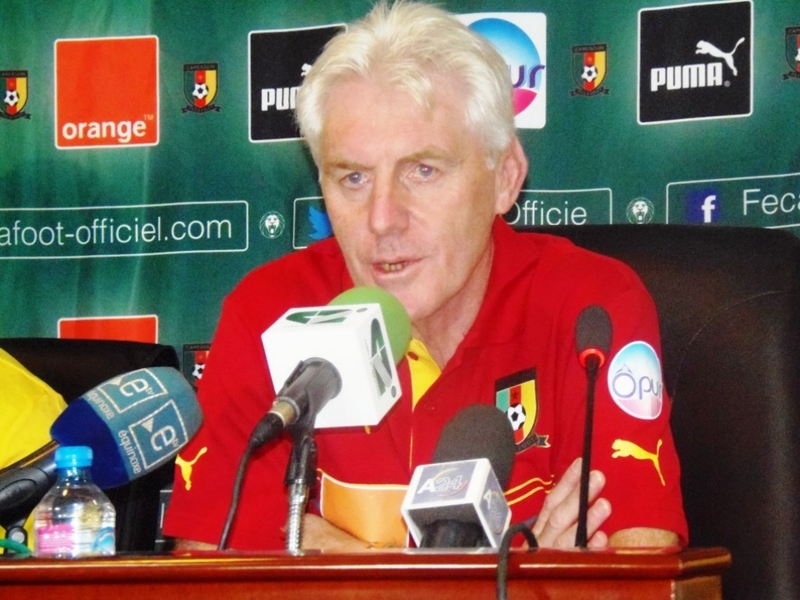 CAMEROON'S head coach Hugo Broos has conceded that his team is unlikely to qualify for the 2018 World Cup in Russia following Friday's devastating four nil loss to Nigeria in Uyo that has left the Indomitable Lions with just two points from three games.